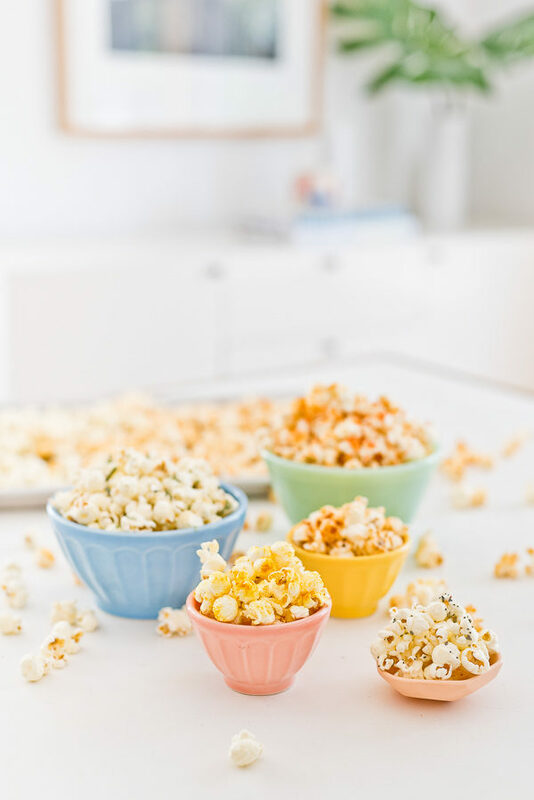 Because popcorn makes everything better, I put together 5 easy savory popcorn recipes for healthy(ish) snacking in case a movie night is in your future. OR just a really good snack! 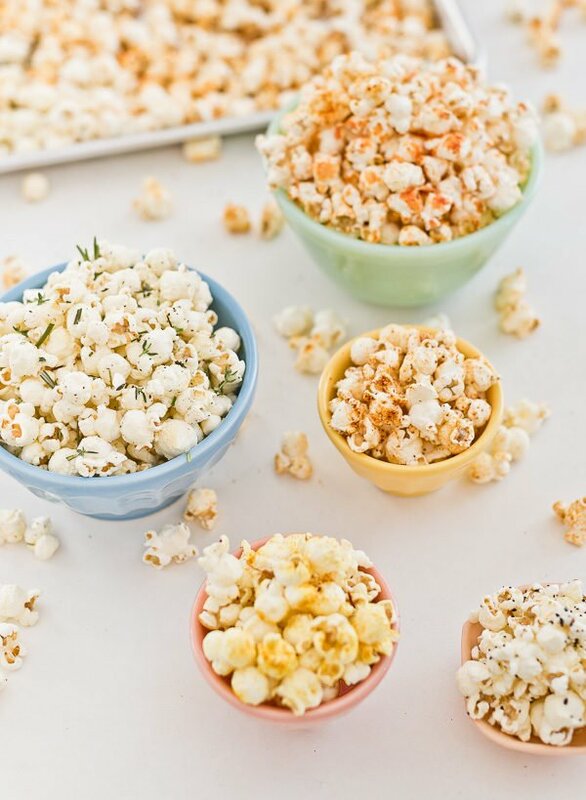 There’s a recipe for rosemary thyme black pepper popcorn, a spicy chili lime popcorn, coconut turmeric saffron popcorn, and more! Click through to grab all five recipes and let me know which one is your fave. In a large bowl add just popped popcorn (while it’s still warm) and olive oil. Mix until well-coated. Gently fold in salt, pepper, and herbs. Add a touch more olive oil if the herbs aren’t sticking well. 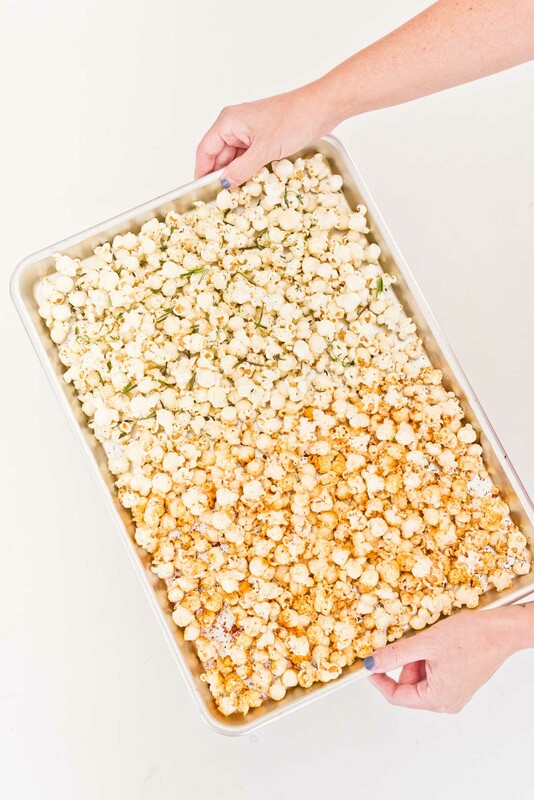 *If using bagged popcorn that is not warm, follow the instructions above, then place seasoned popcorn on baking sheet and bake for 4-5 minutes at 250ºF. 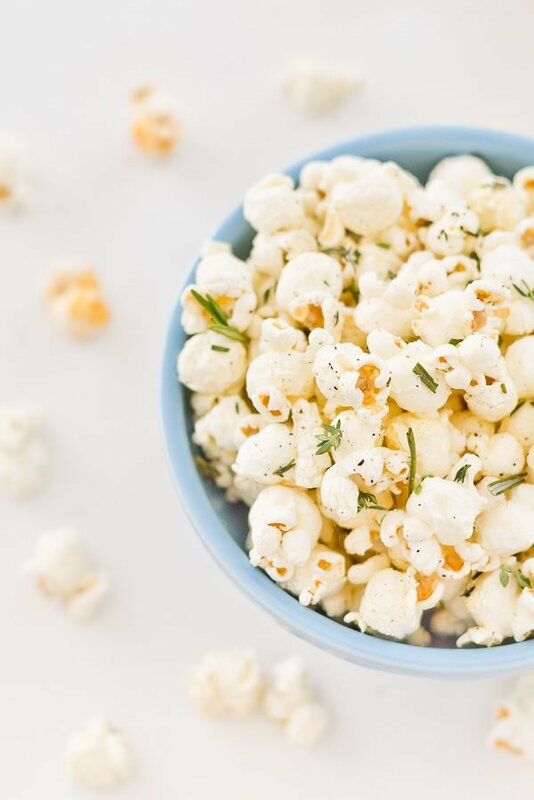 In a large bowl add just popped popcorn (while it’s still warm) and sea salt – no additional oils needed. Adding a few drops of sauce at a time, gently mix popcorn in the Sriracha until it is lightly coated. If you add too much at the same time, your popcorn will get soggy. *If using bagged popcorn that is not warm, follow the instructions above, then place seasoned popcorn on baking sheet and bake for 5-6 minutes at 250ºF. In a large bowl add just popped popcorn (while it’s still warm) and olive oil. Mix until well-coated. Sprinkle in seasonings and gently stir until spread throughout. In a large bowl add just popped popcorn (while it’s still warm), coconut oil and sea salt. Sprinkle in turmeric and saffron and gently stir until blended. In a large bowl add just popped popcorn (while it’s still warm), olive oil and sea salt. Sprinkle in Everything bagel seasoning. 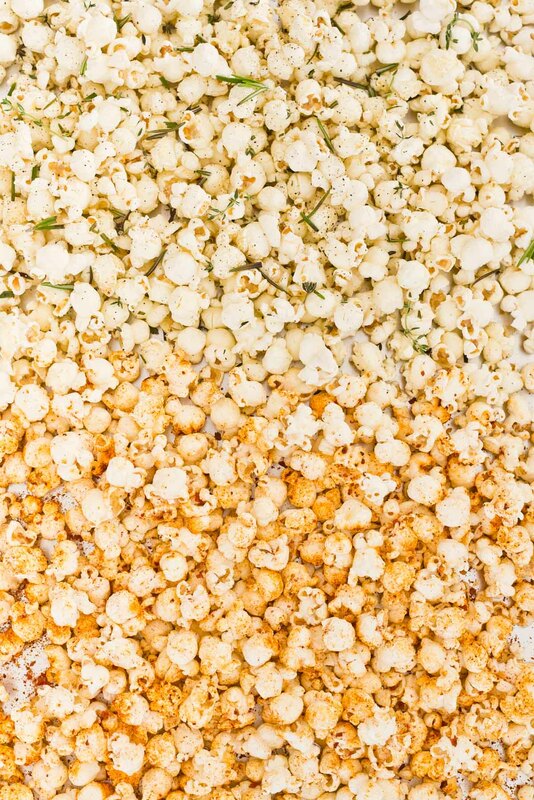 Which savory popcorn recipe is most up your alley? 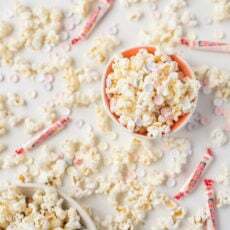 Or are you more a sweet popcorn recipe kind of girl? Yummy, those popcorn recipes sound so delicious! 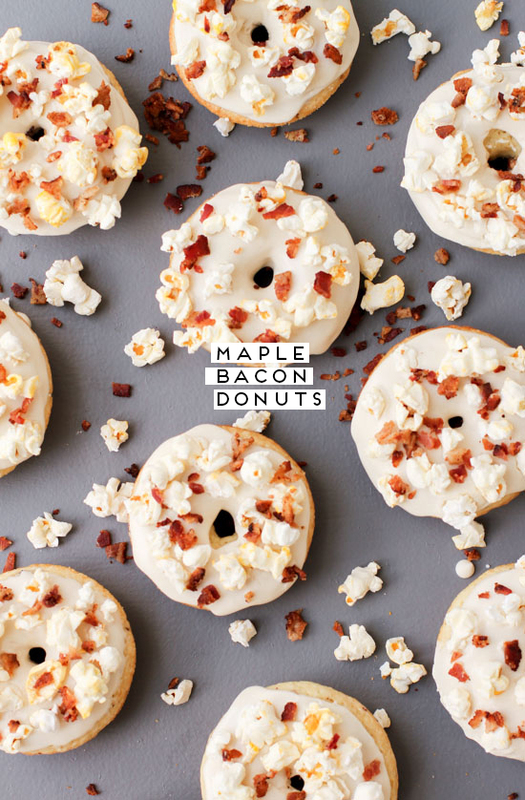 I always wanted to try something different than the usual sweet popcorn! I think you’d like these than, Michelle! I make a couple of these flavors almost every time I make popcorn now. I love ’em. I need that spicy sriracha popcorn in my life! Haha. Yes you do Paige! 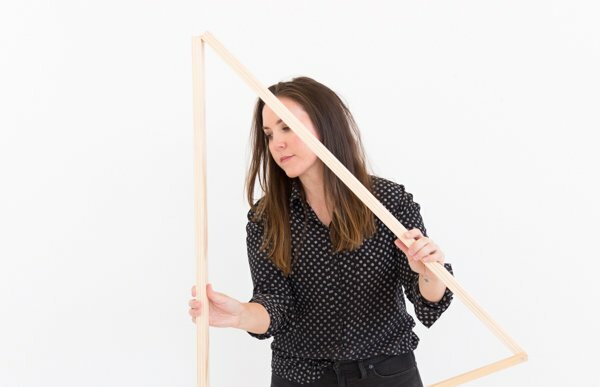 It’s so easy to make! I didn’t realise there is just so much you can do to pop corn. Woww looks really delicious and super easy to make!! Love all these recipes! So fun and SO easy to make – decided to try it out for an Oscar Awards viewing party and turned out so great! Awesome! So happy to hear that Ginger! I love savory popcorn, so I’m definitely saving this for later! Lately I’ve been obsessed with this combo: garlic powder, rosemary (ground) and nutritional yeast powder. When I ran out of nyp, I used grated parmesan. It’s amazing.